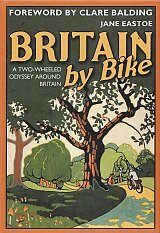 Glorious scenery, healthy exercise, historic homeswhat better way to spend a vacation than on a bike tour in the British Isles! 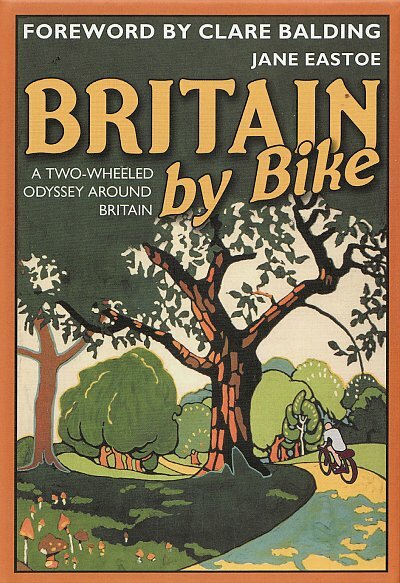 Based on a six-part BBC series, Britain by Bike provides all the authoritative information a biker needs, from interesting routes and unusual attractions to great lodgings. These freewheeling excursions pass along obscure lanes, bridleways and disused railway lines, revealing a unique perspective on Britain that most tourists don t get to see. The 20 trips of varying lengths range from a journey through Bronte country (Yorkshire and Lancashire) to others in the Costwolds, Wales, and the magical Isle of Wight.